we didn't send you a message in time. but you can contact our facebook page, provide your order number or your user name and your emails, we can help you to check it, and give you the tracking number. If you can't track the tracking number we supplied, don't worry, you need to waiting for 24 hours, the express still need time to update the informations. 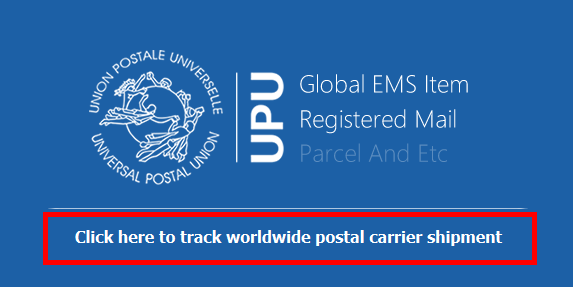 if you also can't track the tracking number after some days, you can track it at http://www.17track.net/en/ , here would update the informations quickly. because some express need the package arrived your city or town to update the informations. At here, I just wan't to say, we are Eleafworld official authorized distributor, would not sales fake, you should waiting to receive the package patiently. when you received it, you can check the code online, once you find it is a fake , you can report us and load a complaints.